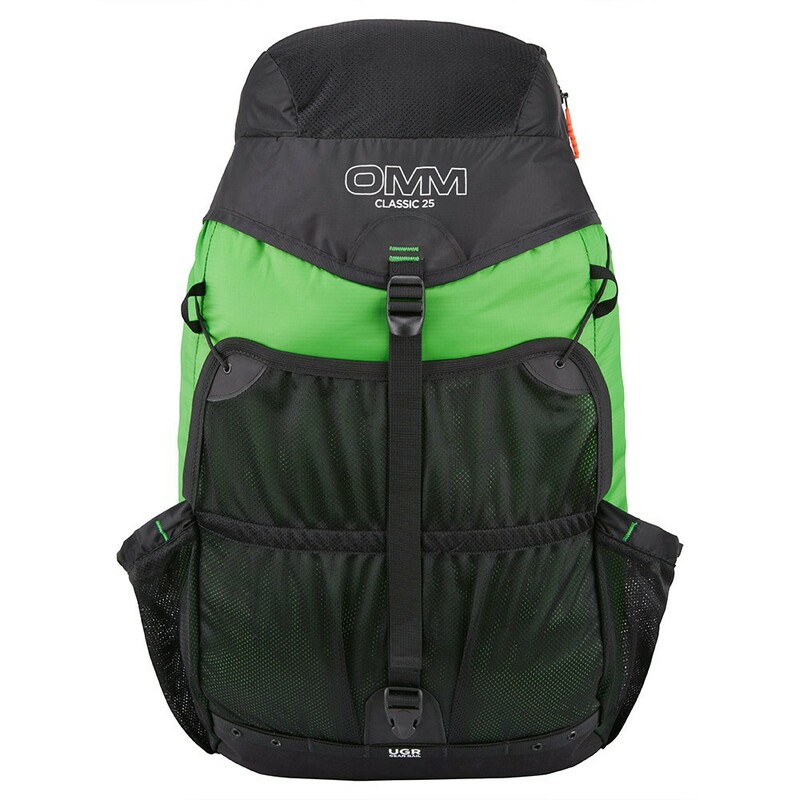 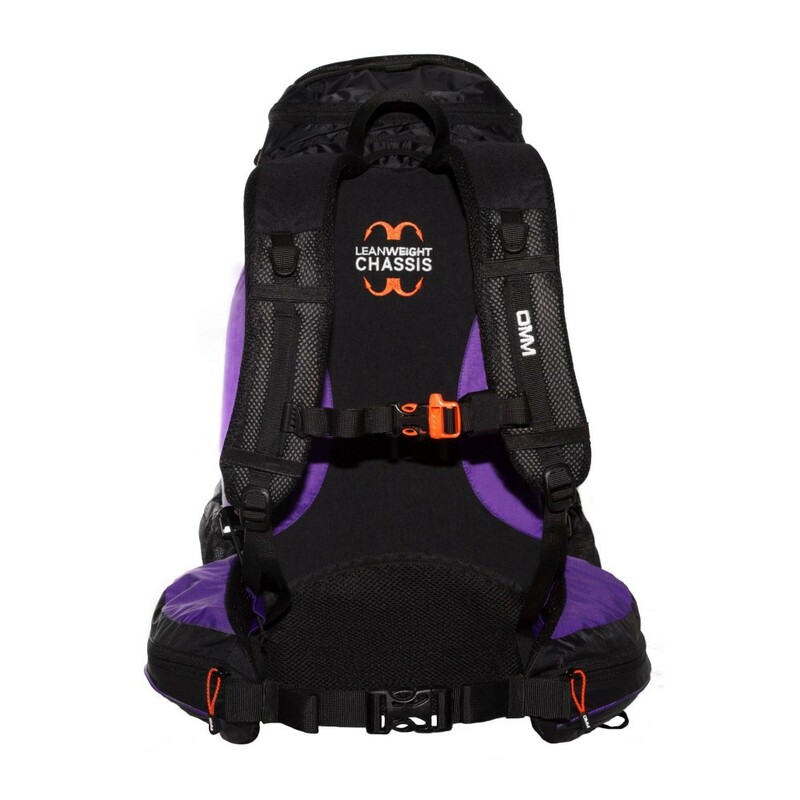 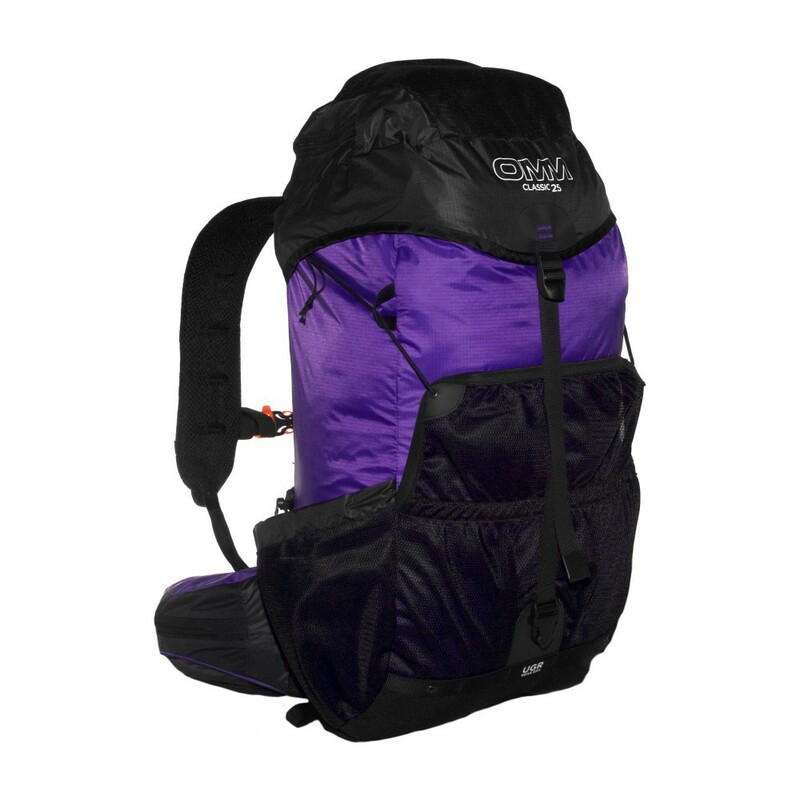 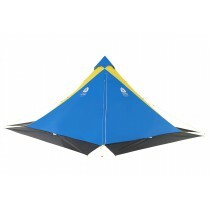 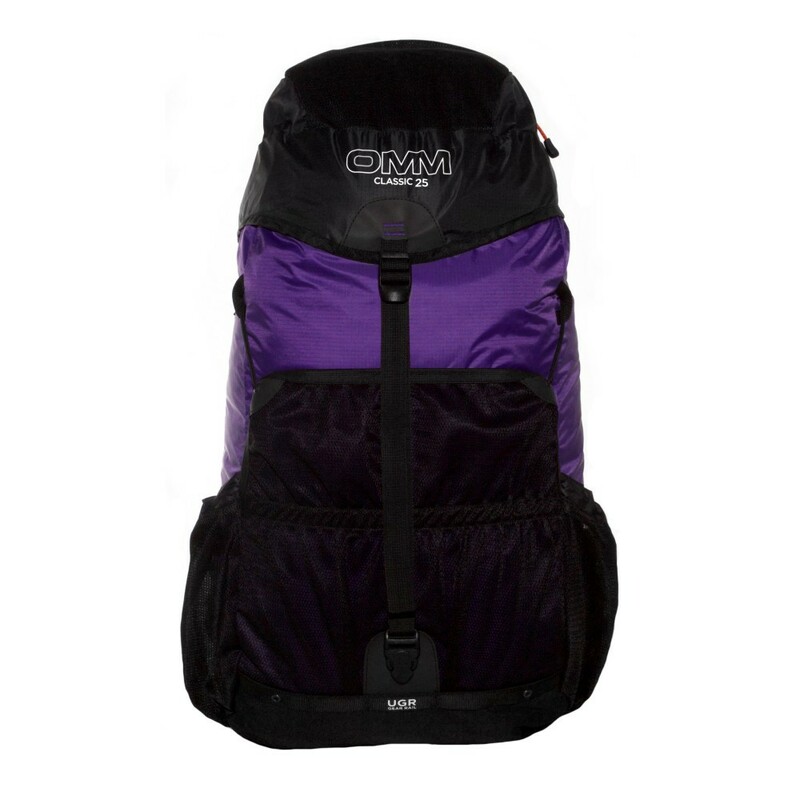 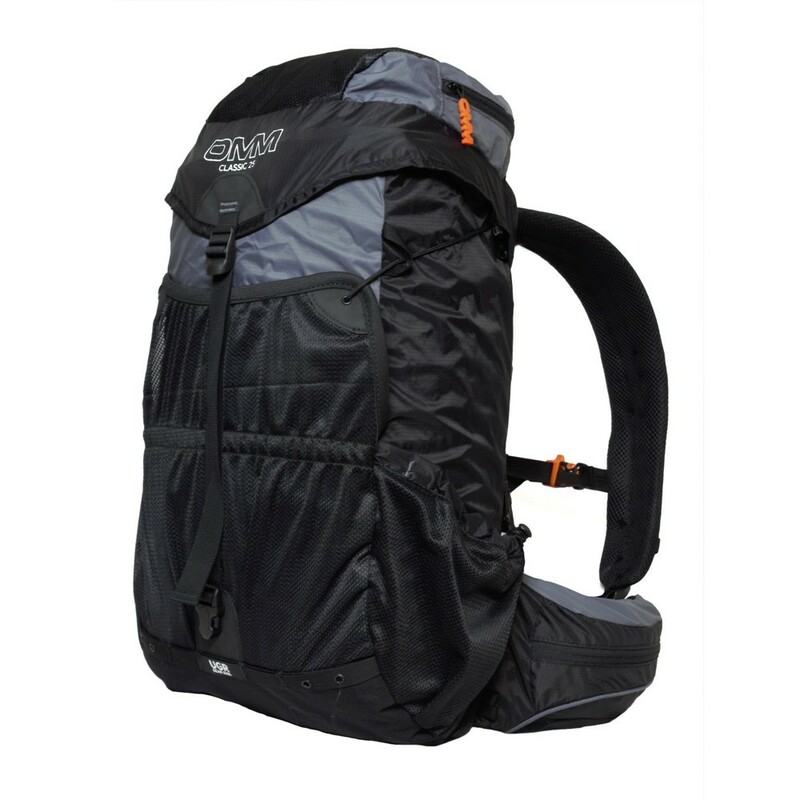 OMM Classic 25 - Ultra-light backpack with a capacity of 25 L. Multiple pockets. 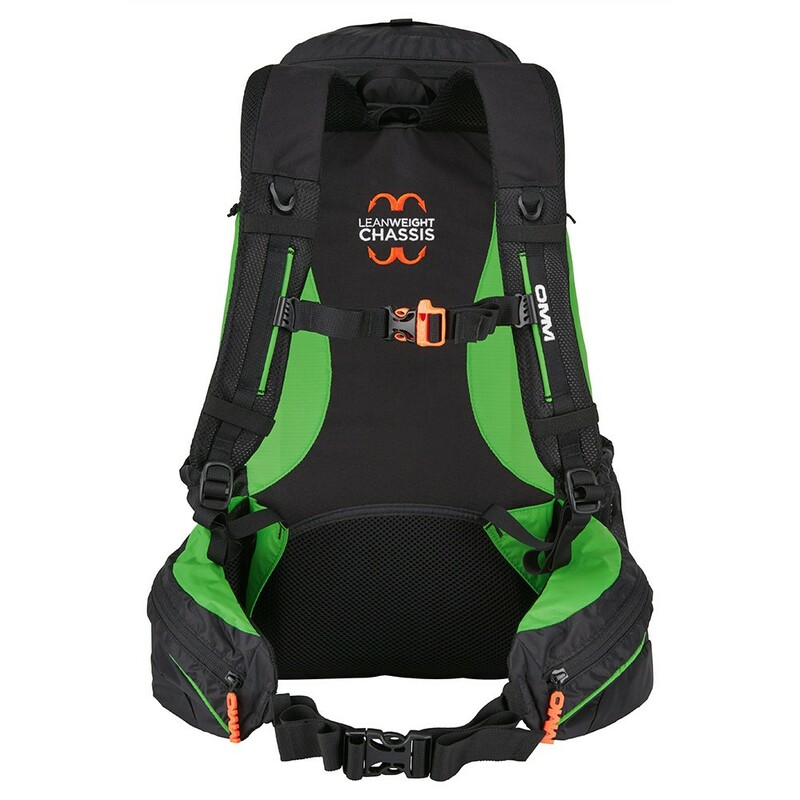 Original Mountain Marathon. 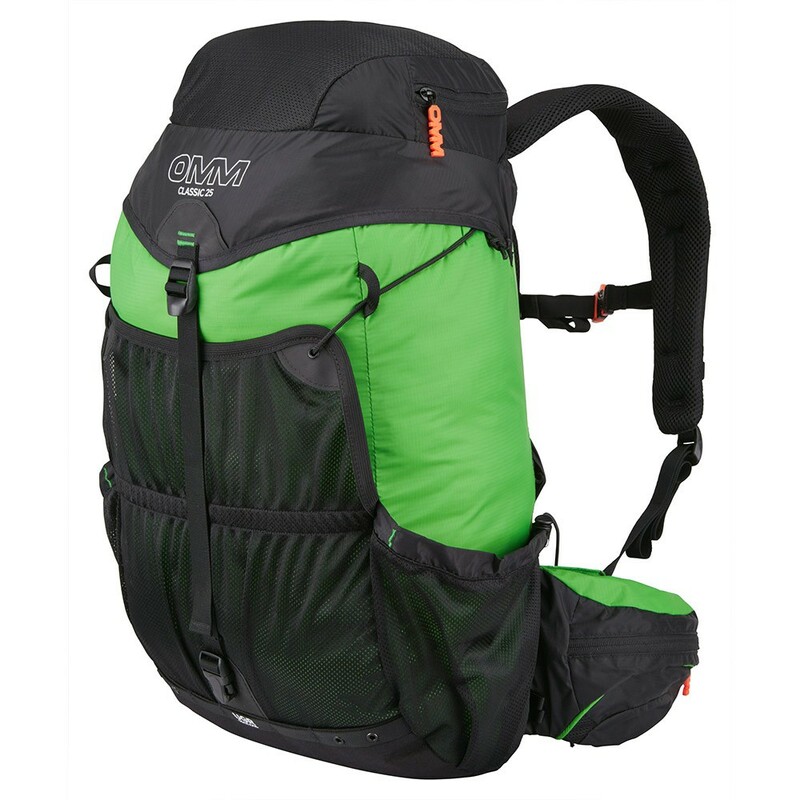 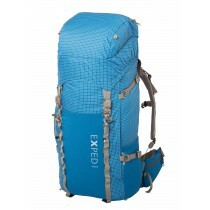 Ultra-light backpack with a capacity of 25 L. Multiple pockets. 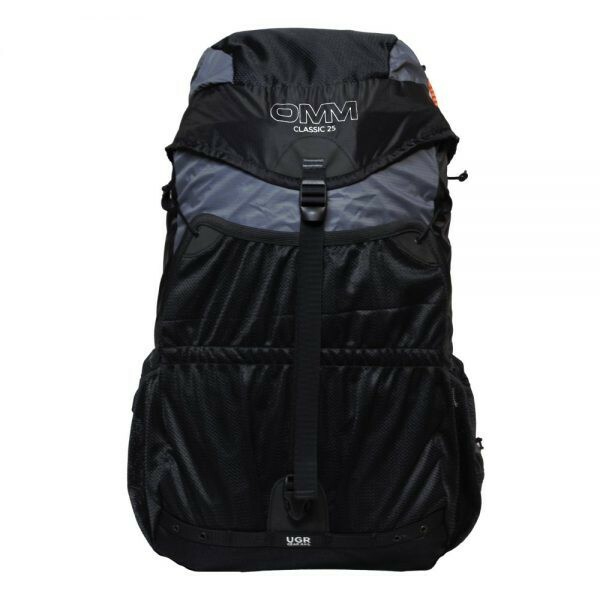 Original Mountain Marathon.